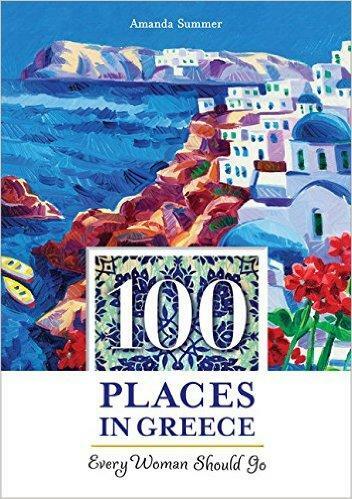 Author Amanda Summer talks about her new book 100 Places in Greece Every Woman Should Go. 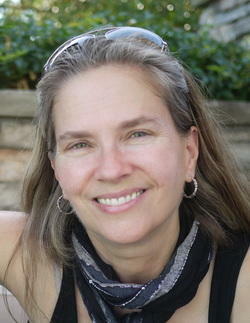 Author, Amanda Summer is an archaeologist and award-winning writer whose work has appeared in The New York Times, Islands, Archaeology, Odyssey and The Best Travel Writing. For the past 30 years she has returned to the Greek island of Ithaka, where she searched for the palace of Odysseus starting in 1984 with a team from Washington University in St. Louis. Currently she is on staff with the Iklaina Archaeological Project in Pylos, Greece. 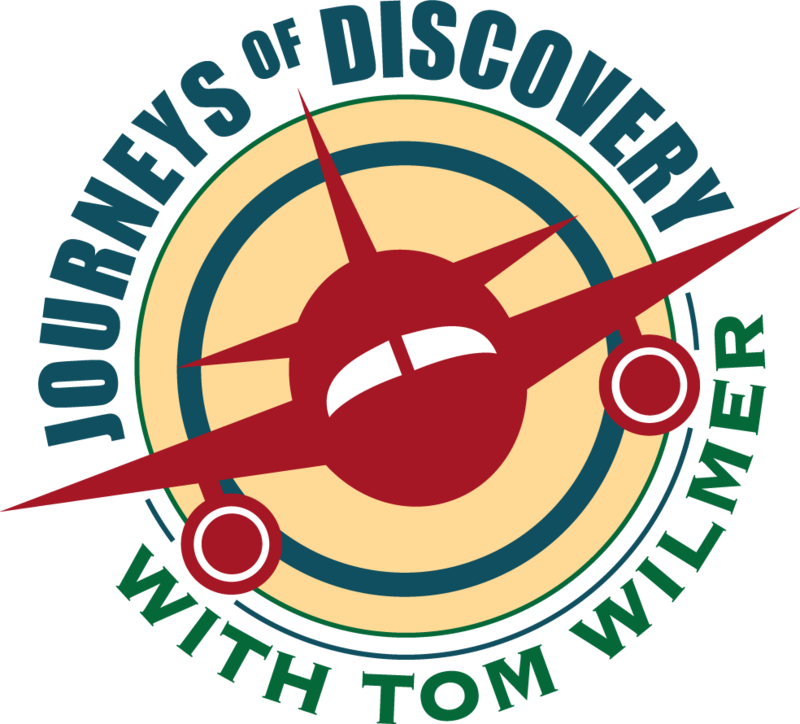 Even though she has traced the odyssey of history's most famous male adventurer, she has a passion for stories about women who have found transformation through travel. Associate Producer Rebekah Nolan says, Newfoundland’s identity has always been tied to the fishery. It is the thing that brought the first settlers from England and Ireland about 400 years ago, and it continues to be a vital part of the province’s economy. What was initially a local and sustainable industry, transformed to an industrialized megalith that was feeding people all over the world. A conversation with Dana Frasz, Founder and Director of the Bay Area based non-profit Food Shift. Dana Frasz, Founder and Director of San Francisco Bay Area based Food Shift shares her non-profit's partnerships with hotels, corporations, grocery chains and more to reduce food waste. Dana talks about Food Shift’s primary mission, its incredible success stories, and the invaluable relationship with Jo Licata, Hilton San Francisco Union Square’s Community Projects Manager.